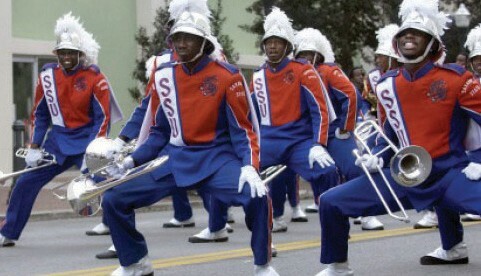 The Savannah State University (SSU) Homecoming Parade is scheduled for Saturday, October 29, at 9 a.m. The route will go through downtown Savannah. The theme for 2016 is “186 Miles: A Journey to Excellence” in honor of the distance Richard R. Wright, Sr., and his mother traveled for him to attend school. Wright was born into slavery in Cuthbert, Ga. He became the first president of Savannah State and was a prominent business man throughout his life. The deadline for parade applications is October 7. Participants are welcome to enter floats, vehicles, walking units, bus or trolley, motorcycles or horses. In order to be judged for the contest theme, entries must be decorated. Please contact Tanet Myers at (912) 358-4066 or taharkat@savannahstate.edu for more information.